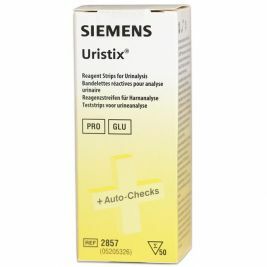 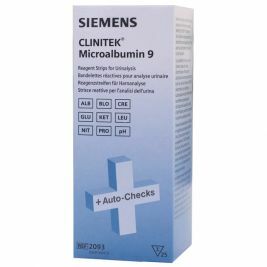 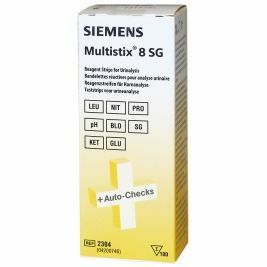 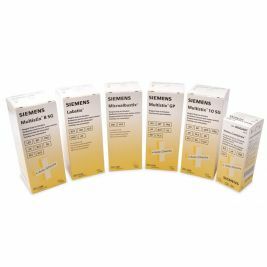 It is usual for care homes to keep urinalysis sticks in their supply cupboard. 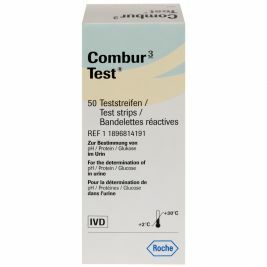 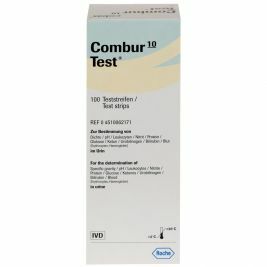 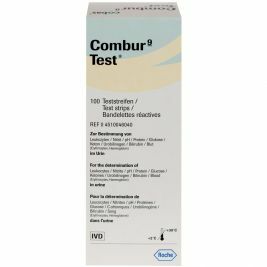 One of the most common reasons for using this test is that there is a suspicion that a resident is dealing with a urinary tract infection. 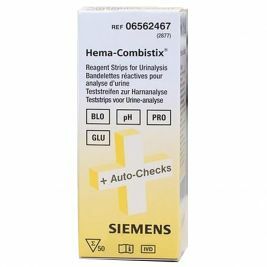 Care Shop offers a selection of quality urinalysis products to choose from, and these are ideal for use in the care home environment. 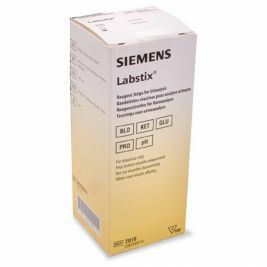 There are many different types of urinalysis products to choose from, and the main difference between them is the level of information they provide. 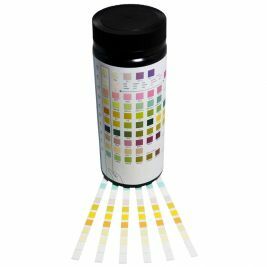 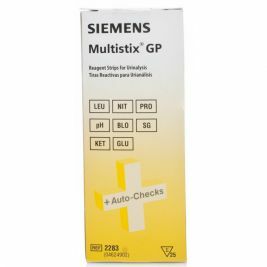 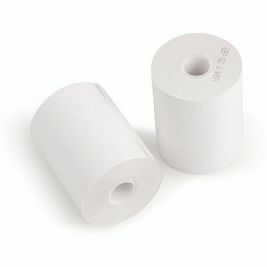 The Care Shop Urinalysis Test Strips are available to test a number of different parameters. 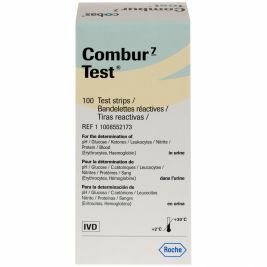 The most basic pack only tests two parameters (glucose and protein), but there is also a ten parameter option which will provide far more information. 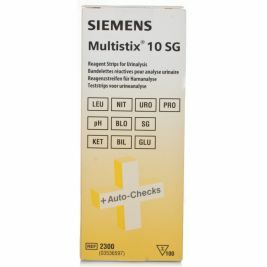 Urinalysis There are 19 products.